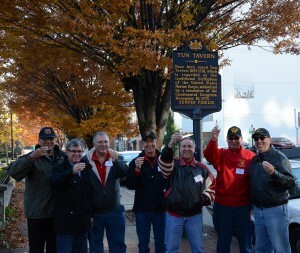 2013’s reunion, hosted by Charlie McMahon, was held in Philadelphia, near the Tun Tavern site, on the Marine Corps Birthday. 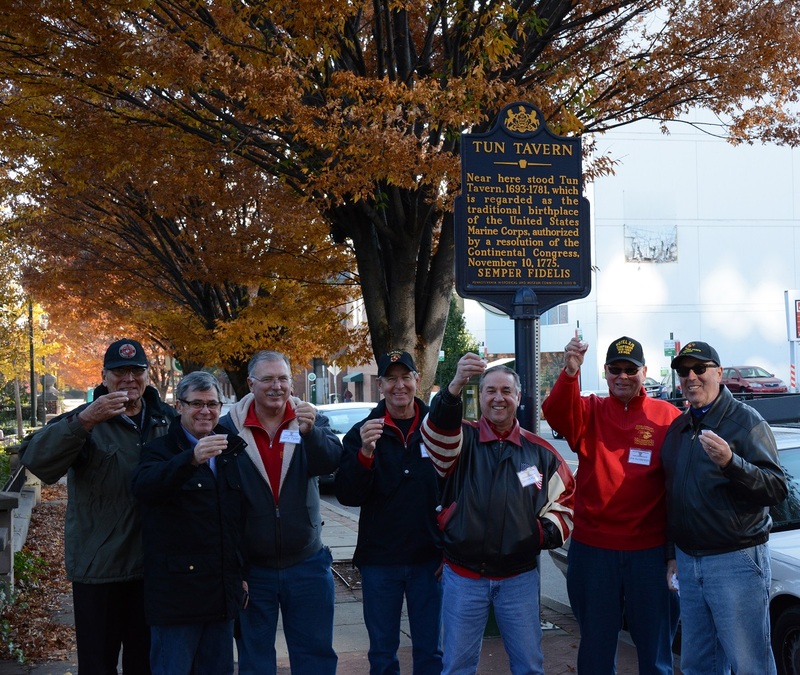 The reunion included attendance at the Marine Corps Birthday Ball, tours of Independence Hall, the Liberty Bell and various historic sites of the both the birth place of the Marine Corps and America’s independence. 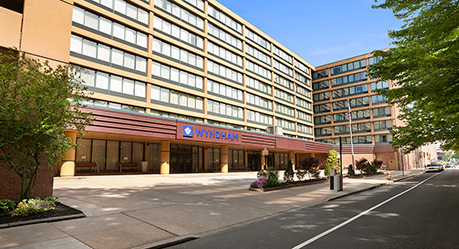 Welcome to the Wyndham Hotel located in the Philadelphia Historic District. 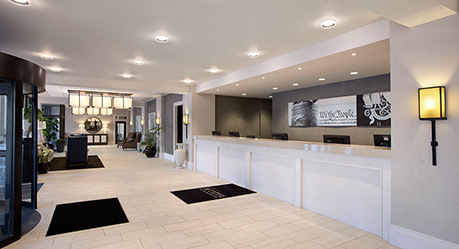 Our affordable luxury hotel was just minutes from the Liberty Bell and Independence Hall.